Today we have launched a brand new booking system for our bike rental at Jedovnice base. It is much more user-friendly and also way better ordered! 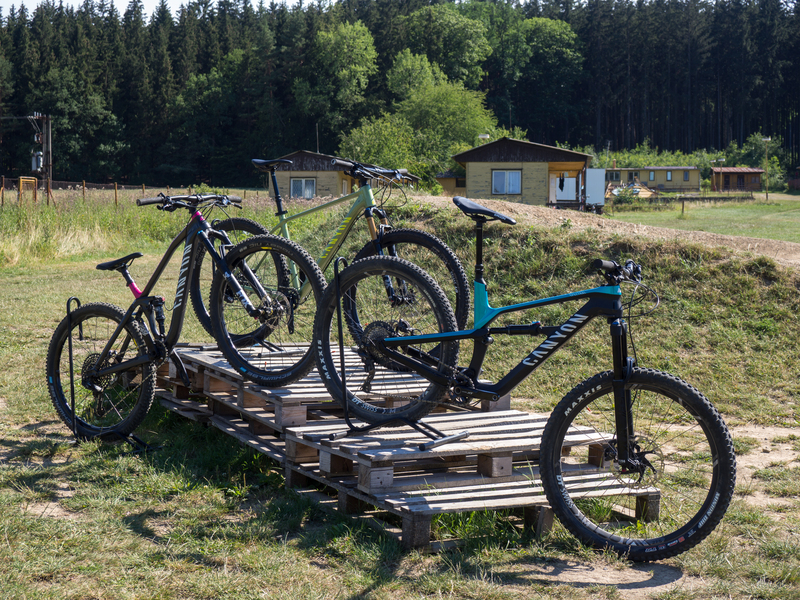 Choosing the right bike for your bike adventures at Singlekras will now be a real joy! Just enter your height and riding preferences and the system will pick the right bike models which are available for you on the required day! The system also greatly simplifies the work of our boys in the rental. It prepares the whole rental process online, including prepayment, and you will not have to wait at the bike pickup that long! During the first days of operation we will be debugging and tuning the system to the 100 % shape which means: adding the online chat feature so that you always have someone to ask for a piece of advice, editing photos of all bikes to a uniform format, putting the CC payments into operation and preparing other functionalities. But within a few days everything will run at 100%! We are also preparing some interesting rental discounts for those who will book and prepay online which will make it easier for both you and us on the bike pickup, so stay tuned: everything will be up and running soon! The reservation system can be found here.